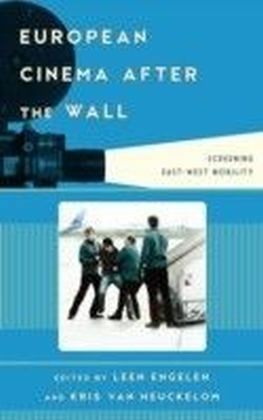 German cinema of the 1920s is still regarded as one of the 'golden ages' of world cinema. 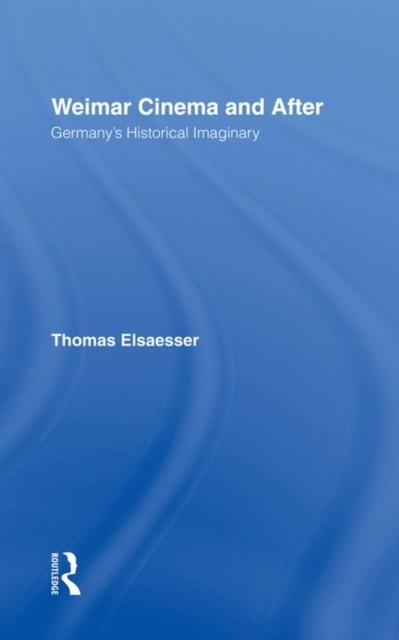 Films such as The Cabinet of Dr Caligari, Dr Mabuse the Gambler, Nosferatu, Metropolis, Pandora's Box and The Blue Angel have long been canonised as classics, but they are also among the key films defining an image of Germany as a nation uneasy with itself. 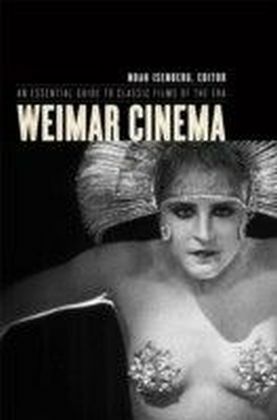 The work of directors like Fritz Lang, F.W. 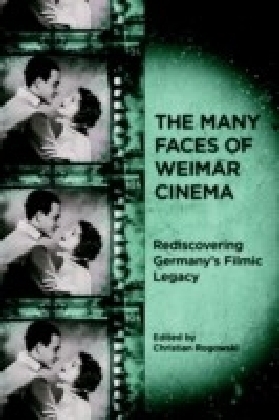 Murnau and G.W. 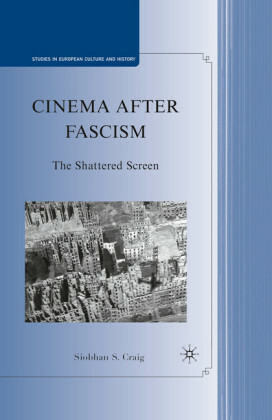 Pabst, which having apparently announced the horrors of fascism, while testifying to the traumas of a defeated nation, still casts a long shadow over cinema in Germany, leaving film history and political history permanently intertwined.Weimar Cinema and After offers a fresh perspective on this most 'national' of national cinemas, re-evaluating the arguments which view genres and movements such as 'films of the fantastic', 'Nazi Cinema', 'film noir' and 'New German Cinema' as typically German contributions to twentieth century visual culture. Thomas Elsaesser questions conventional readings which link these genres to romanticism and expressionism, and offers new approaches to analysing the function of national cinema in an advanced 'culture industry' and in a Germany constantly reinventing itself both geographically and politically.Elsaesser argues that German cinema's significance lies less in its ability to promote democracy or predict fascism than in its contribution to the creation of a community sharing a 'historical imaginary' rather than a 'national identity'. 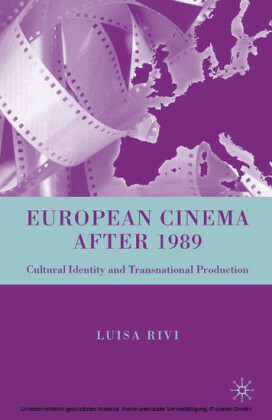 In this respect, he argues, German cinema anticipated some of the problems facing contemporary nations in reconstituting their identities by means of media images, memory, and invented traditions.